At Weeks Tractor, we understand and share your passion for the land. 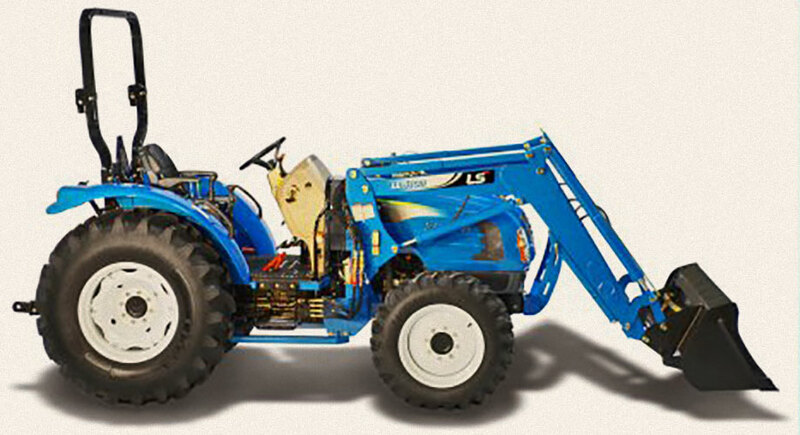 That’s why we offer LS Tractors. 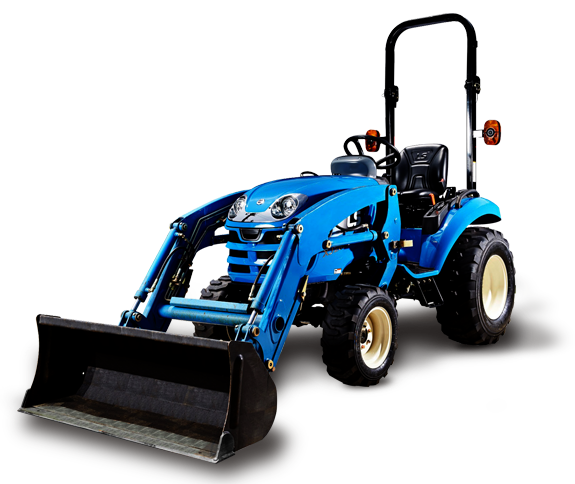 In fact, these high quality tractors come with a long list of standard features at a lower price other brands simply can’t match. We also back all our equipment with our commitment to provide exceptional satisfaction. 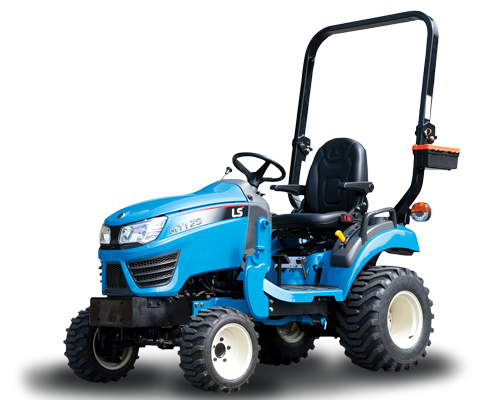 Oh yeah, and don’t forget you get a tractor that has been awarded Dealer’s Choice Award in Overall Satisfaction 3 years in a row! 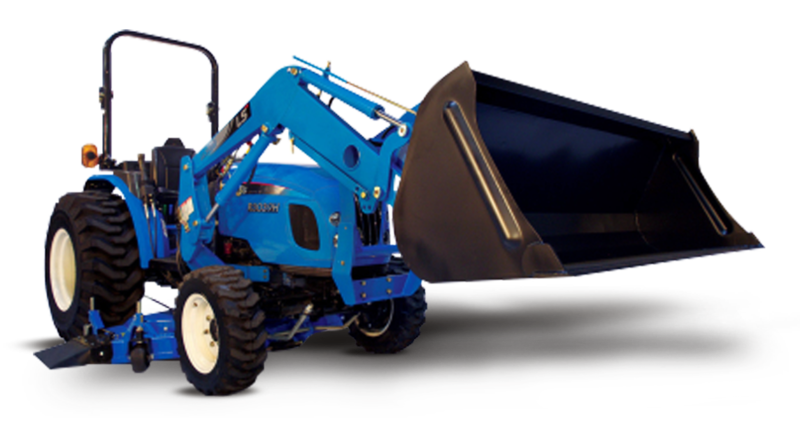 Contact Weeks Tractor today for more details and available inventory.